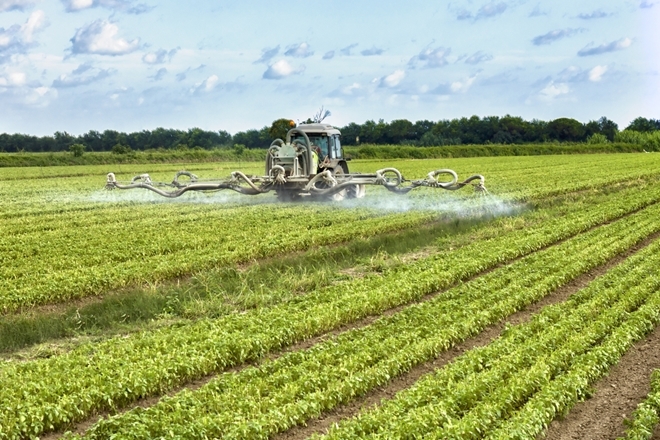 Modern farming practices, such as the heavy use of fertilizers, pesticides and other substances, has resulted in soil that is almost sterile and devoid of trace minerals. As a result, our food is not as nutritious as it was decades ago. In a recent review on modern foods4, scientists found that the larger the yield of crop, the lower the mineral concentration. Furthermore, a historical analysis of the nutritional composition of fruits and vegetables has confirmed a decline in several nutrients over the last 50-70 years and, specifically, hybrid versions of broccoli, wheat and corn have also shown lower mineral content. Because modern foods are not as nutrient-dense, there is a burgeoning demand for organic foods and heirloom varieties of produce. There is also a demand for superfoods. 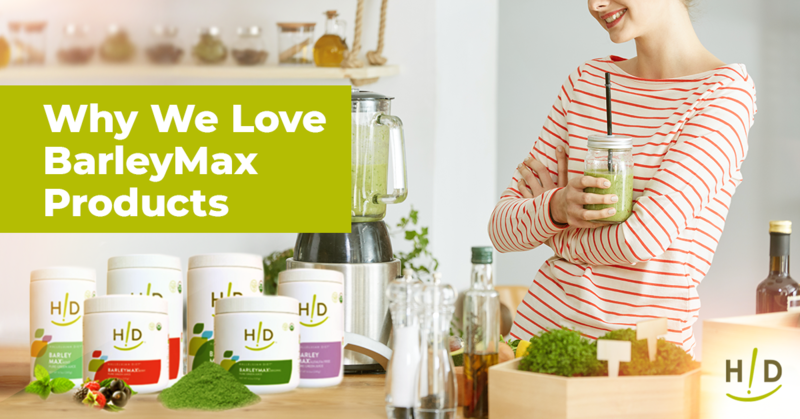 BarleyMax and our new Advanced Superfood blends help people get in the organic food-based nutrients that are lacking at the grocery store. 2) As you age, your body changes the way it processes food and needs more nutritional support. 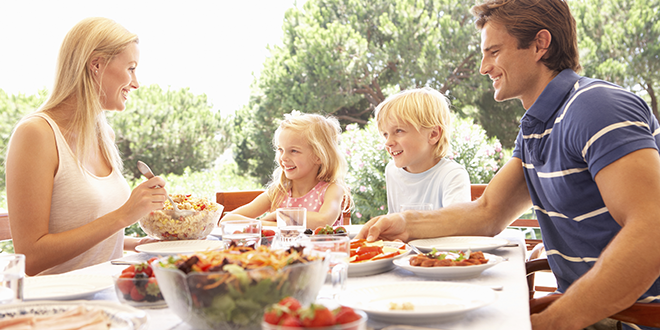 In our older years, we need almost as many nutrients as we did in our youth, but we don’t burn as many calories. To compensate for this, we need to maximize the nutrients we consume in each calorie. We also need to make sure our bodies are fully fed at the cellular level. This is also where superfoods and “concentrated” foods like fresh vegetable juice really help, as you get an abundance of vegetables in a form the body can readily absorb. One way to make the calories count is to use digestive enzymes. In-vitro work has proven that supplemental enzymes improve the digestion and absorption of nutrients from foods.5 With digestive enzymes, you can increase the delivery of calories as well as nutrients. 3) Supplements help us ease or counteract specific health conditions we encounter throughout our lifetimes. We each have unique weaknesses, conditions or stages in life that put additional strains on us. Sometimes, there are supplements to help us get through these times until we heal and recover. For example, if you’re undergoing cancer treatments, antioxidant supplements and concentrated dark leafy greens can lessen the side effects of these treatments without making them less effective. Probiotics are essential during and after taking antibiotics. Women experiencing peri-menopausal and menopausal symptoms can use supplements to help alleviate hot flashes, migraines, insomnia, night sweats and irregular periods. 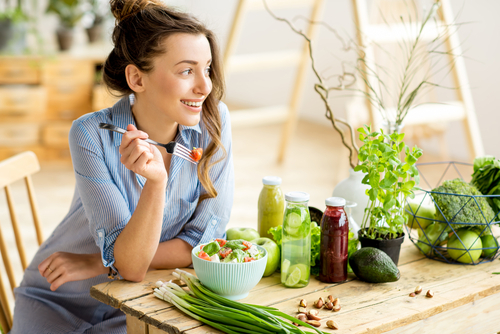 Although the quantity and type of nutrients consumed varies from person to person, no one can rely on a healthy diet alone to effectively stave off diseases, detoxify and live as energetically and vibrantly as possible. With both a delicious, healthful diet and high-quality supplements to fill in the gaps, we can ensure we are making every effort to counteract our increased need for high-quality nutrients. 4) Certain nutrients aren’t available in optimal amounts through diet alone—regardless of the type of diet. Vitamin B-12. 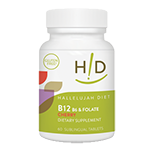 Research studies have shown that many of us, whether we eat plant or animal foods, are low in vitamin B-12, especially as we age. A study of about 3,000 people found that 39% of the group was low in B-12 despite following an omnivorous diet.1 Vitamin B-12 is essential for nerve health, including brain function, for homocysteine metabolism and for energy production. Iodine. Iodine supports the health of many organs in the body. It’s taken up by almost every gland and, when taken in milligram quantities, is found in nearly every tissue of the body. Iodine is necessary for optimal function of the breasts, ovaries, endometrium, prostate and thyroid. Your body thrives on milligram quantities of iodine not available from food. 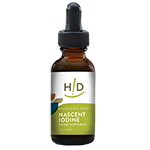 A drop or two of nascent iodine each day is an excellent way to safely optimize your iodine intake. Fish Oil. The benefits of EPA and DHA found in fish oil are well known and thoroughly researched, including greater mental acuity for all ages from the youngest yet-unborn infant to the oldest adult (which includes IQ, cognitive function, depression, ADHD, autism, etc…), reduction of inappropriate chronic inflammation and improving your cardiovascular and immune systems. People following a plant-based diet need a source of preformed DHA to experience optimal health. Tucker KL, Rich S, Rosenberg I, et al. Plasma vitamin B-12 concentrations relate to intake source in the Framingham Offspring study. Am J Clin Nutr. 2000;71(2):514-522. Available here. Holick MF. 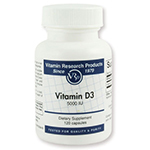 Sunlight and vitamin D for bone health and prevention of autoimmune diseases, cancers, and cardiovascular disease. Am J Clin Nutr. 2004;80(6 Suppl):1678S-88S. Available here. Faloon W. Millions of Needless Deaths. Life Ext Mag. 2009;January 2009. Available here. Davis DR. Declining Fruit and Vegetable Nutrient Composition: What Is the Evidence? HortScience. 2009;44(1):15-19. Available here. Medhekar R. The first quantitative evidence proving the efficacy of supplemental enzymes. 2004. Thank you for your great work to God ‘s glory! I am requesting information concerning your health minister training. Thank you! You can go here: https://www.myhdiet.com/health-ministers/ for more information on Health Minister Training! Is it better to take fish oil or a vegetarian source of DHA such as Udo’s oil? Dr. Donaldson mentioned getting EPA from fish oil. Udo’s oil also has EPA in it from plant based sources. Is there a difference between the two sources of EPA? The HA diet is plant based so why would we need to use fish oil if we can get the EPA(and DHA) from sources like Udo’s? A previous poster asked a similar question regarding DHA, but a definitive answer was not really given. Thank you! EPA is not the concern or motivating factor for using fish oil. DHA is vital for our cells, especially for our brain and retina. The body can convert some of the short chain plant based omega 3s to DHA but not efficiently and some folks may not be able to convert any. Udo’s oil with DHA has 100 mg of DHA (derived from algae) added so each Tablespoon of Udo’s supplies 100 mg of DHA. 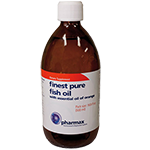 In comparison, one teaspoon of Pharmax Finest Pure Fish oil, provides 750 mg of DHA. Knowing the critical importance of DHA and the limited ability of the body to convert land based omega 3s to DHA, we believe it prudent to insure one has an ample supply by way of supplementation. Algae derived DHA supplements are available but that is a very expensive way to get a significant amount of DHA.